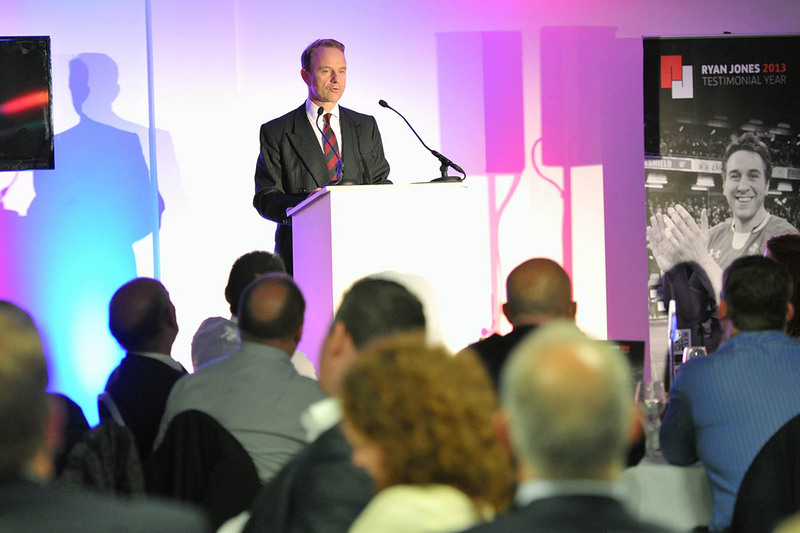 Courageous leadership in an uncertain world delivered an unique look at how leadership plays its part in today’s business, sport, education and the military. 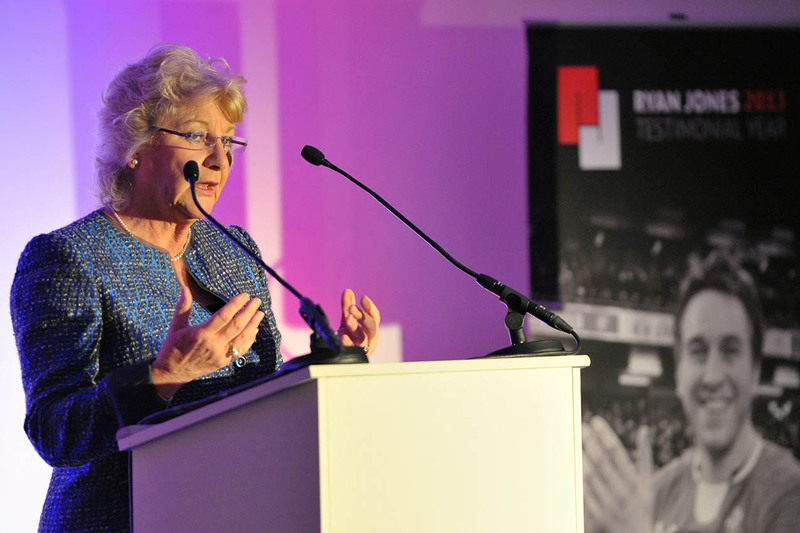 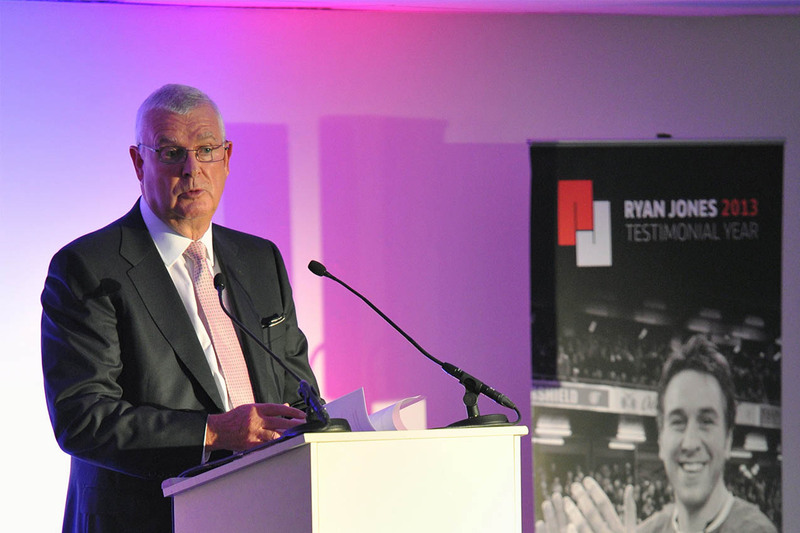 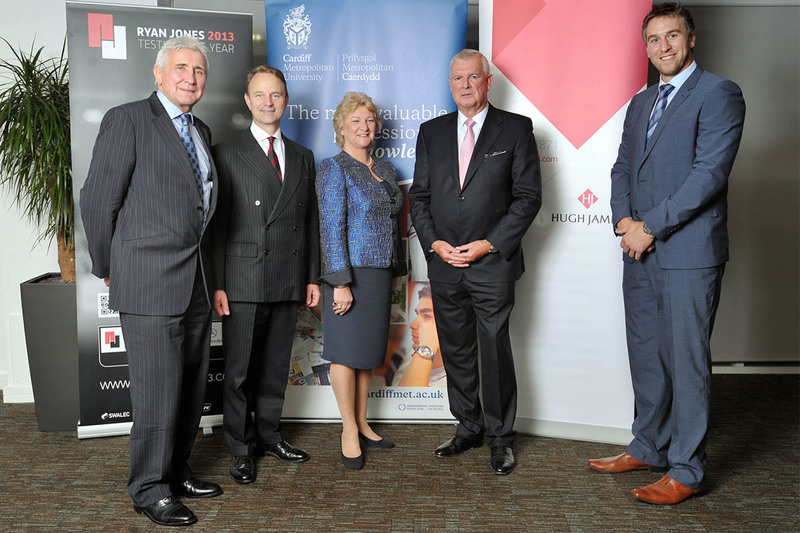 Keynote speakers included Cardiff Metropolitan University Professor Brian Morgan, Welsh Guards Brigadier Robert Talbot-Rice, former Chief Constable of the South Wales Police Force Barbara Wilding, and leading businessman and Testimonial Chairman Alan Peterson. 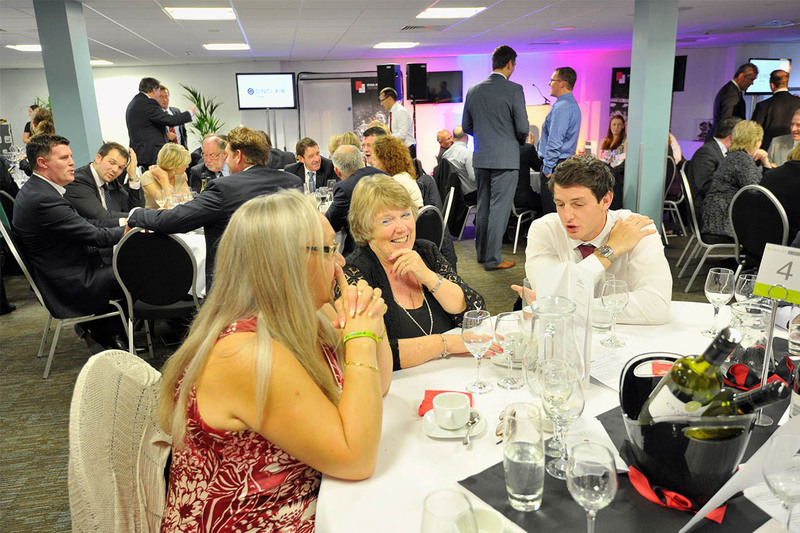 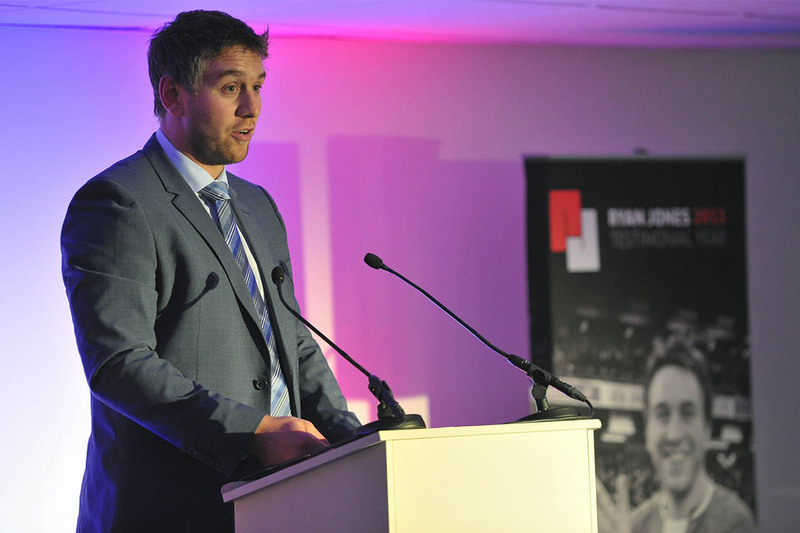 Each expertly contributed to an insightful and enjoyable night that was brought to a close by Wales’ most decorated rugby captain at the time, Ryan Jones.